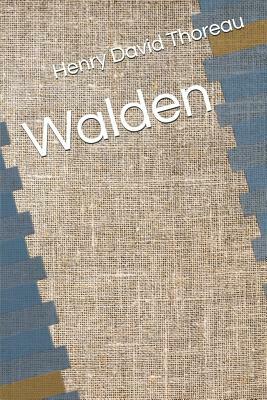 Walden by Henry David Thoreau . In 1845 Henry David Thoreau left his pencil-manufacturing business and began building a cabin on the shore of Walden Pond near Concord, Massachusetts. This lyrical yet practical-minded book is at once a record of the 26 months Thoreau spent in withdrawal from society.